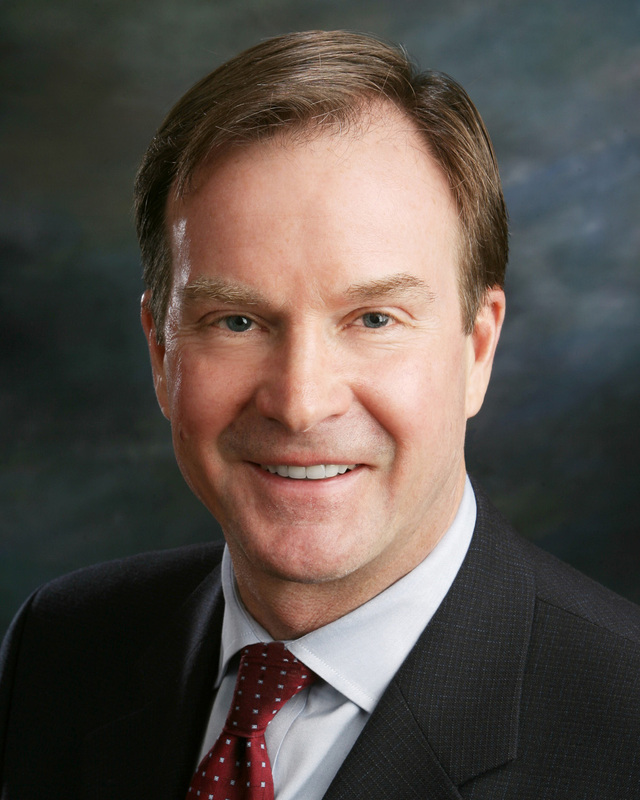 Michigan Attorney General Bill Schuette says a portion of the Michigan Medical Marihuana Act that requires police to return medical marijuana to a registered patient or primary caregiver upon release from custody is pre-empted by federal law. According to Schuette, if the police return the seized marijuana, they could be prosecuted under federal law for distributing or aiding the distribution of marijuana. Under these circumstances, the unavoidable conclusion is that section 4(h) of the MMMA is preempted by the CSA to the extent it requires law enforcement officers to return marihuana to registered patients or caregivers. As a result, law enforcement officers are not required to return marihuana to a patient or caregiver. By returning marihuana to a registered patient or caregiver, a law enforcement officer is exposing himself or herself to potential criminal and civil penalties under the CSA for the distribution of marihuana or for aiding or abetting the possession or distribution of marihuana. This entry was posted in Medical Marijuana, Michigan Atotrney General and tagged Bill Schuette, Kevin Cotter, Michigan Medical Marihuana Act by Ed Wesoloski. Bookmark the permalink.